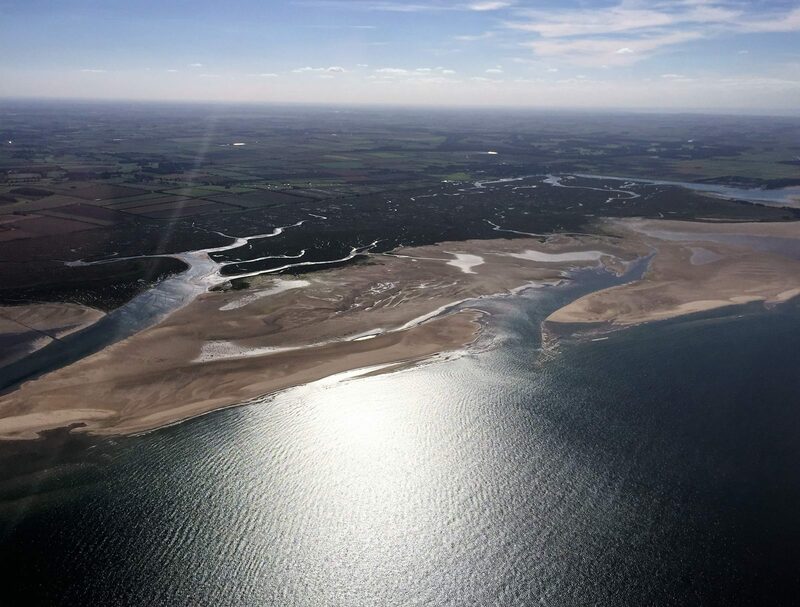 The plan was to fly to Weybourne taking in a few sights on the way landing at Muckleburgh and to visit the museum there. Shortly after arriving at the airfield I checked the coolant level with Katie as it has had a slight loss over the last few weeks and it once more needed topping up, but not by much. On checking some of the pipes I found one pipe’s heat shielding was wet and following that back, the pipe leading to it was wet up to a T joint where it was dry above. On checking the Jubilee clip it was not as tight as it should be, so with that tightened and the aircraft back together and my passenger Tom on Board we warmed the aircraft up for much longer than normal just to make sure things were still looking good. 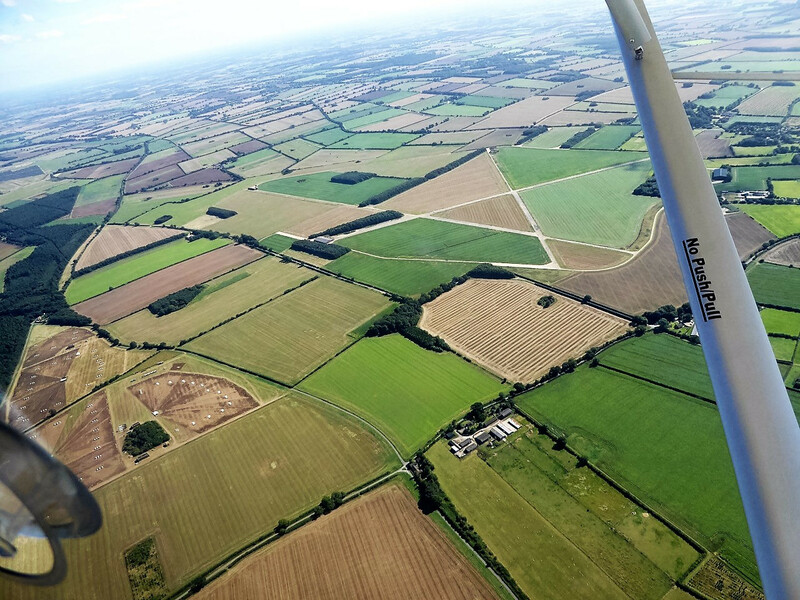 Then around one hour later than expected off we went, flying out towards Kings Lynn before turning to the North East, flying high and just to south of Great Massingham airfield. 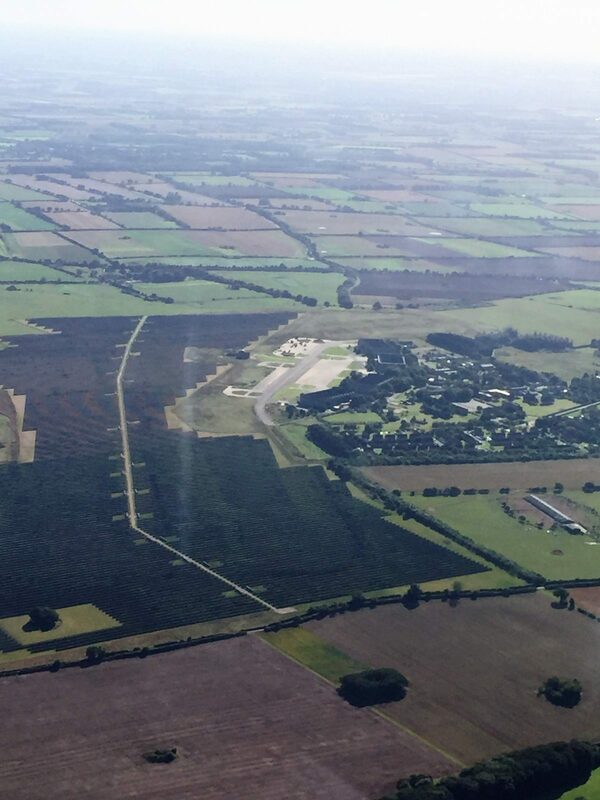 The airfield was built as a satellite airfield of RAF West Raynham in 1940, the airfield closed in 1945 and these day is used a private airfield and farm with the original runways still existing. 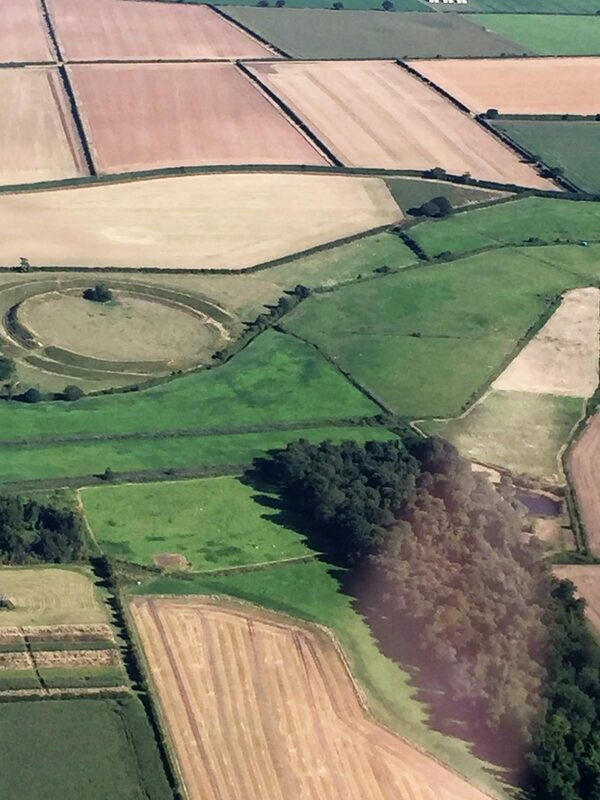 Next we flew past West Raynham itself. 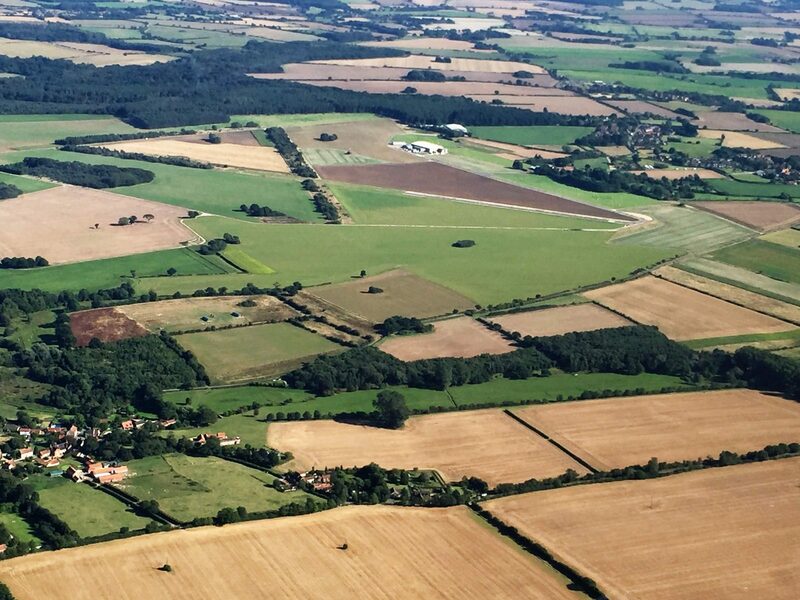 The airfield opened during May 1939 and was used by RAF Bomber Command during the Second World, it was eventually sold after being left derelict for many years and now there are plans to turn it in to a solar farm! Next on the list and a little far from our chosen route was Sculthorpe. 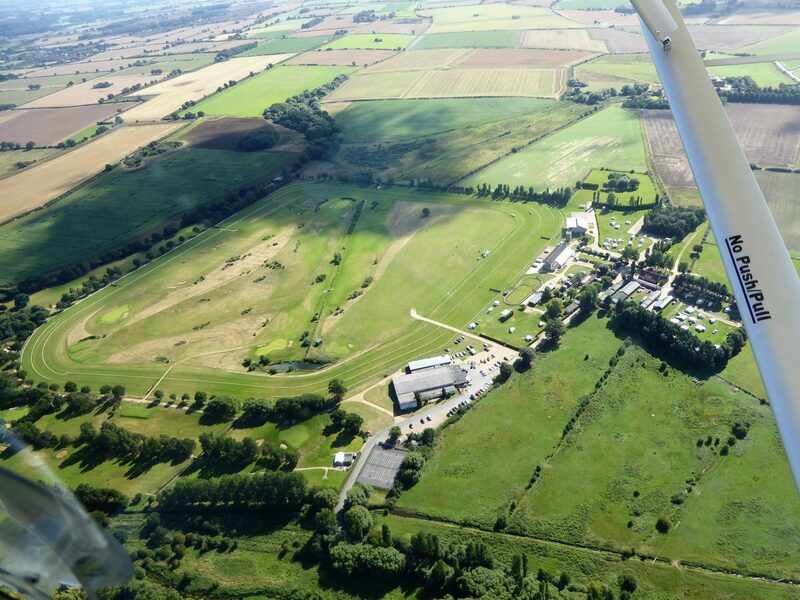 RAF Sculthorpe was built as the second satellite airfield of RAF West Raynham a few miles to the south, the first being RAF Great Massingham. 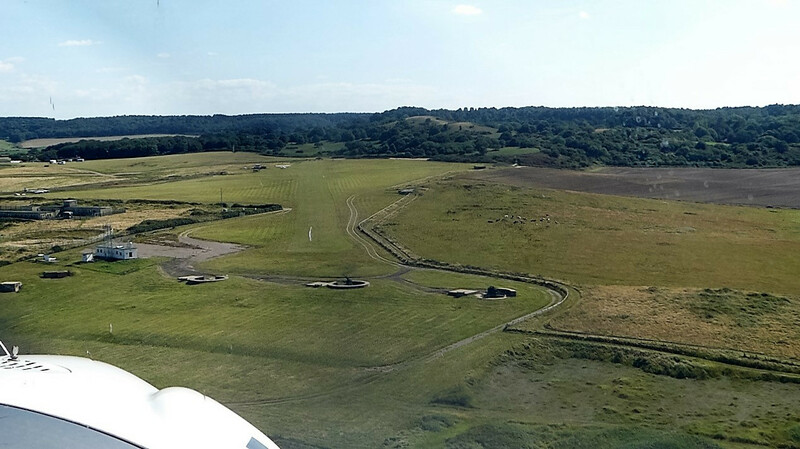 Work begun to establish this airfield in the spring of 1942, today much of it has been sold off, however the army retain the runways and use it for training. 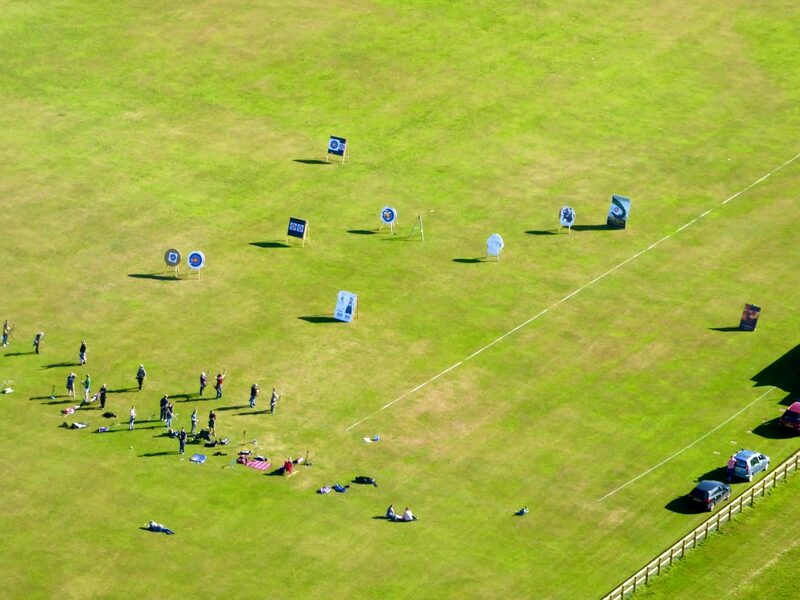 We continued to Fakenham Racecourse where the Fakenham Archery club meets in the summer and to which I belong. Turning northwards we made our way passed Little Snoring. 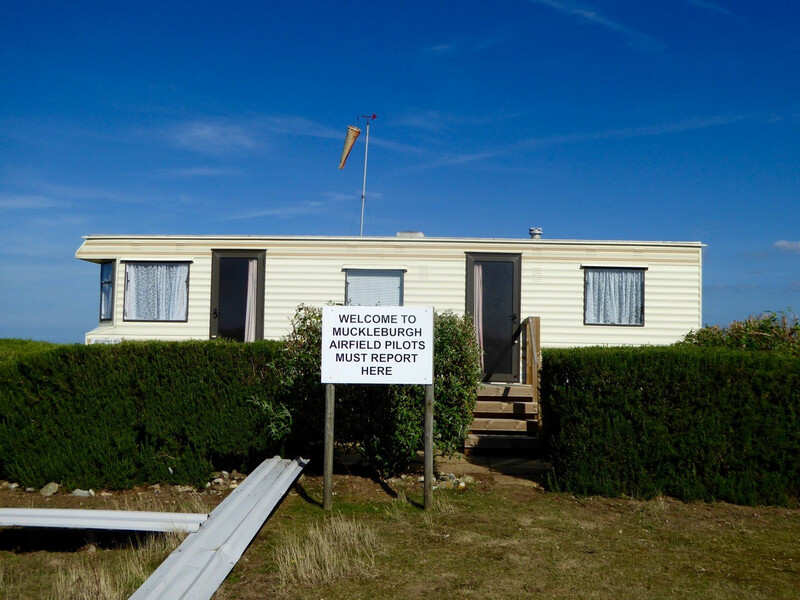 The station opened in July 1943 and was built to be a satellite station for RAF Foulsham which is 6.0 miles south-east of Little Snoring. 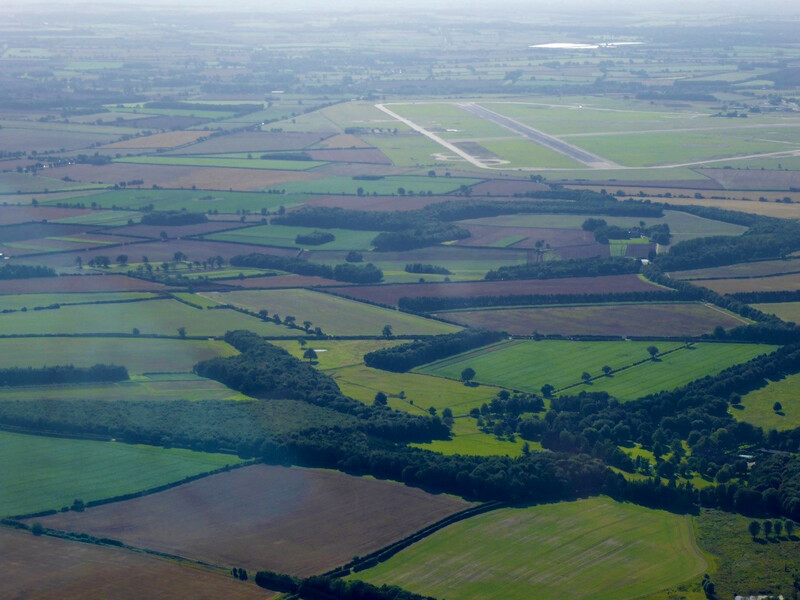 Little Snoring is currently used for GA and is the home of The Light Aircraft Company who make the Sherwood Ranger plane. Next was our destination Weybourne, the approach today was over the sea and in over the three antiaircraft guns on the threshold. We touched down (without being shot at) on runway 16 an uphill runway without issue, after landing we wandered over to chat with two guys getting ready to depart in their Escapade (Richard a Microlight instructor and his student Ian) we spent some time chatting when Ian asked if I run a blog, I do I replied, he then mentioned how he had found the blog and that it was interesting and useful. This is the first time other than students at Chatteris that I have been recognised and it took me by surprise, it is real great to meet and hear feedback re the blog, especially when it is positive. We tried to get a cup of tea, however due to our late arrival we did not have time to go around the collection and allegedly the council has imposed conditions of use on the café that you have to pay the £11 entry to use it, so that is for another day. The way back took us out passed Blakeney Point and passed an Iron Age fort “Warham Camp” before we picked up our original routing back to Chatteris. 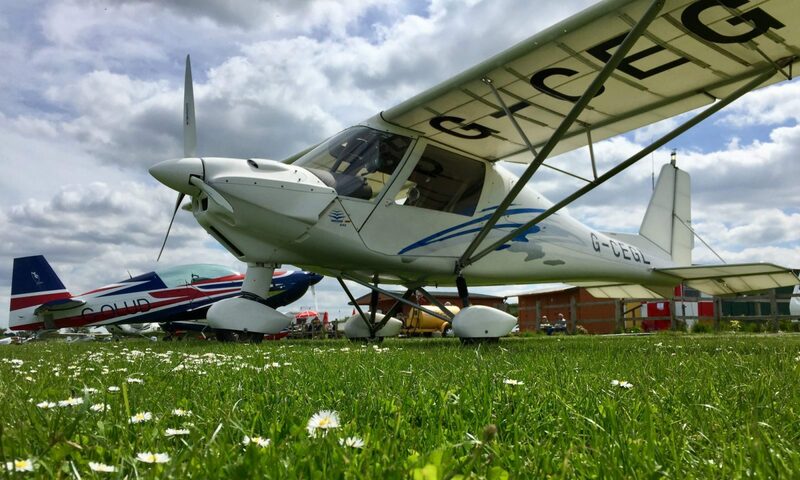 All in all this has to be one of the best days flying to date. This is why I fly, why do you? A great article Adrian. Informative and most interesting. 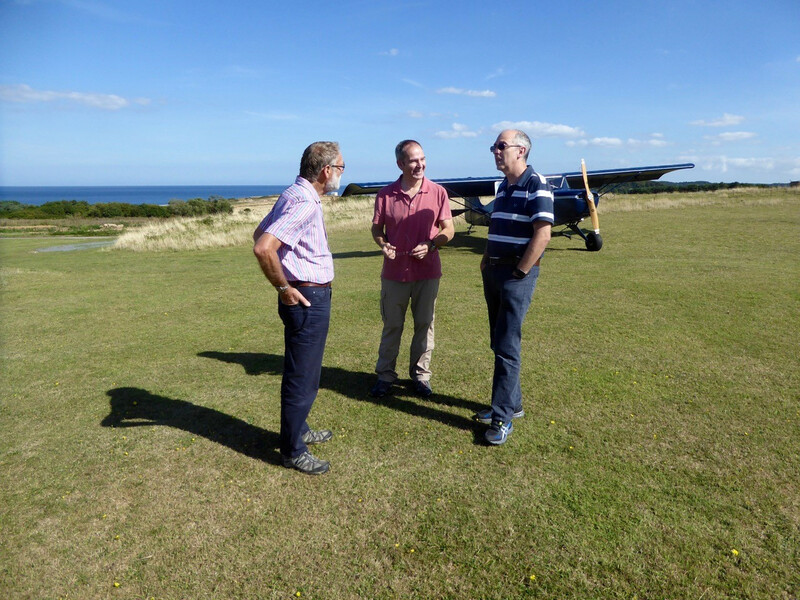 It was really good to meet you both, it was a fantastic days flying for Richard and I also. Keep up the blog.